Quotations about Athletes. Quotes to stimulate mind and drive action! Use the words and quote images to feed your brain inspiring things daily! I loved Jordan. He was one of the greatest athletes of our time. 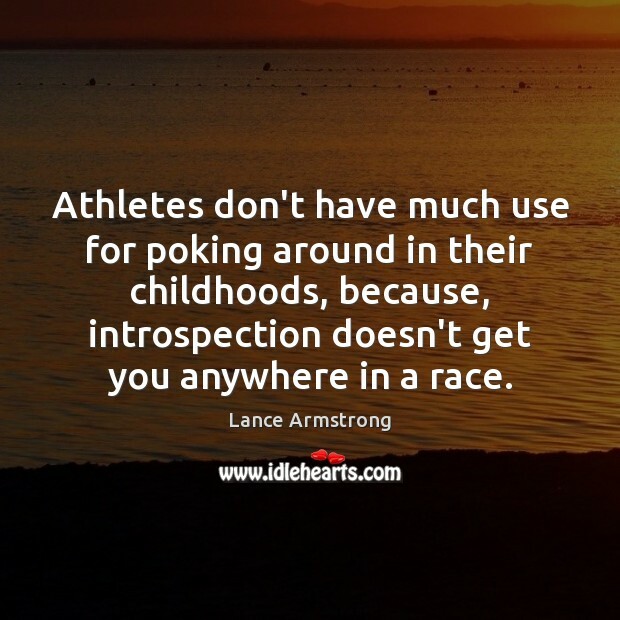 Athletes don't have much use for poking around in their childhoods, because, introspection doesn't get you anywhere in a race. 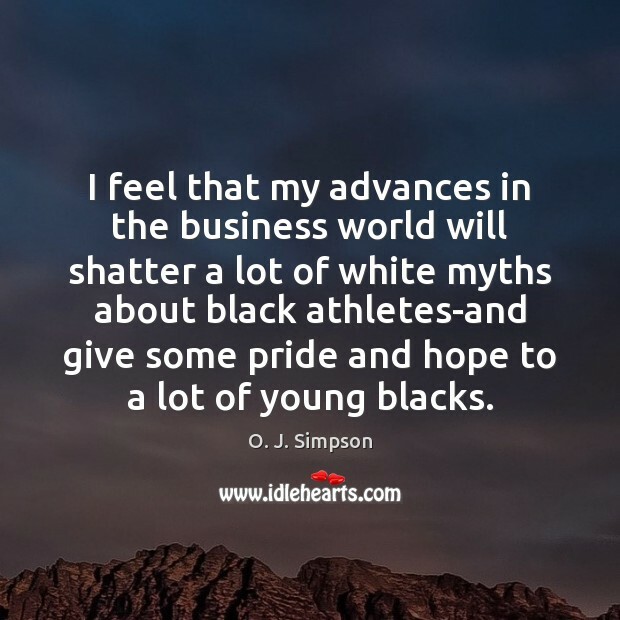 I feel that my advances in the business world will shatter a lot of white myths about black athletes-and give some pride and hope to a lot of young blacks. 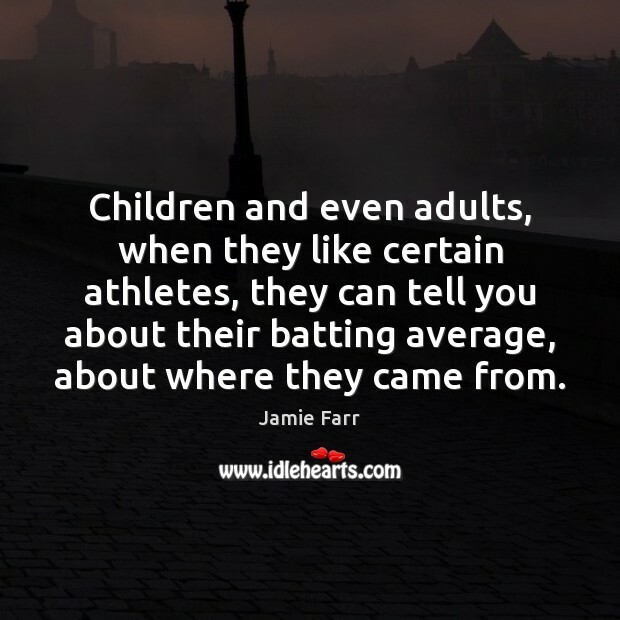 Children and even adults, when they like certain athletes, they can tell you about their batting average, about where they came from. Some kids, for some reason, it just doesn't click in the classroom as they need it to. 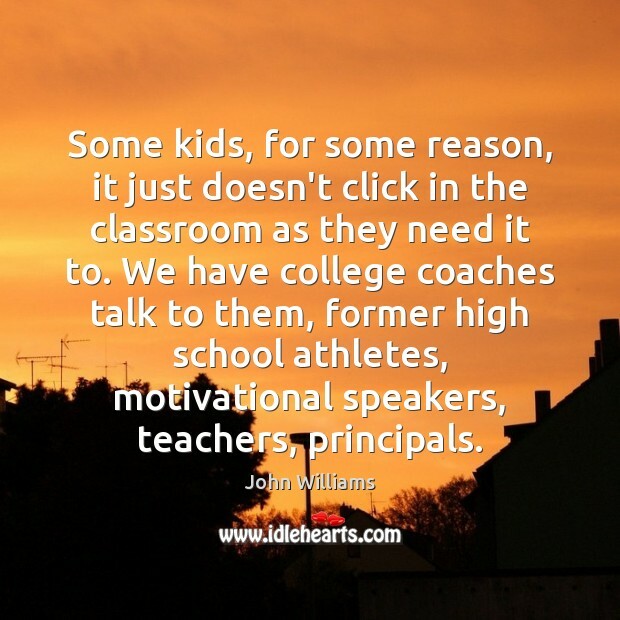 We have college coaches talk to them, former high school athletes, motivational speakers, teachers, principals. 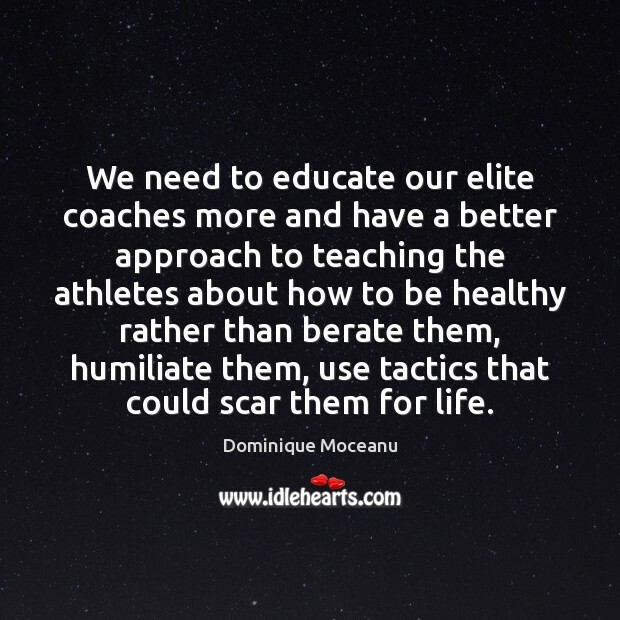 We need to educate our elite coaches more and have a better approach to teaching the athletes about how to be healthy rather than berate them, humiliate them, use tactics that could scar them for life. 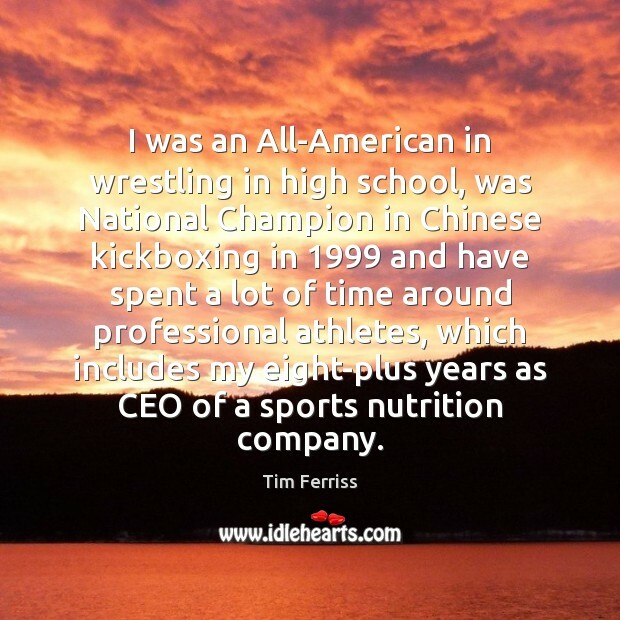 I was an All-American in wrestling in high school, was National Champion in Chinese kickboxing in 1999 and have spent a lot of time around professional athletes, which includes my eight-plus years as CEO of a sports nutrition company. I think that we ill-prepare athletes from the very beginning. From the moment they pick up a ball or kick or whatever it is they're doing. We ill-prepare them. Especially with the major sports. What you see is this cycle of entitlement that gets thrown their way, so the kid who is in junior high and hasn't finished his test, but still gets to play because he is an athlete, fails the test and still gets to play because they're an athlete, gets to get away with not doing chores at home because they've got practice. 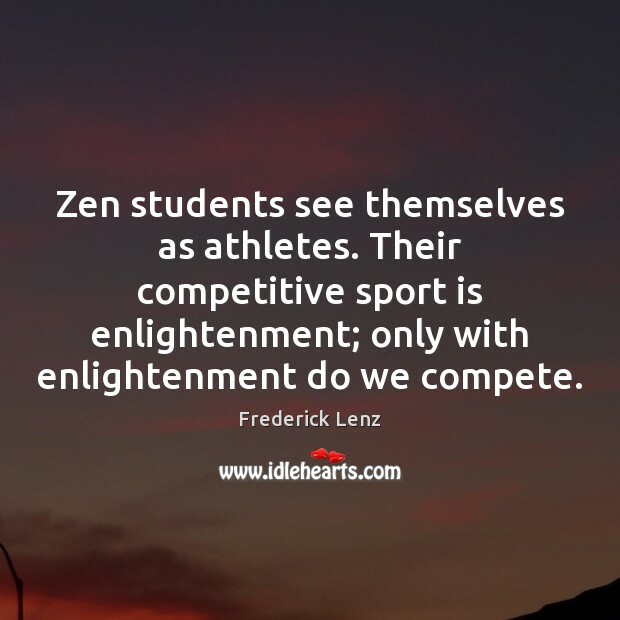 Zen students see themselves as athletes. Their competitive sport is enlightenment; only with enlightenment do we compete. 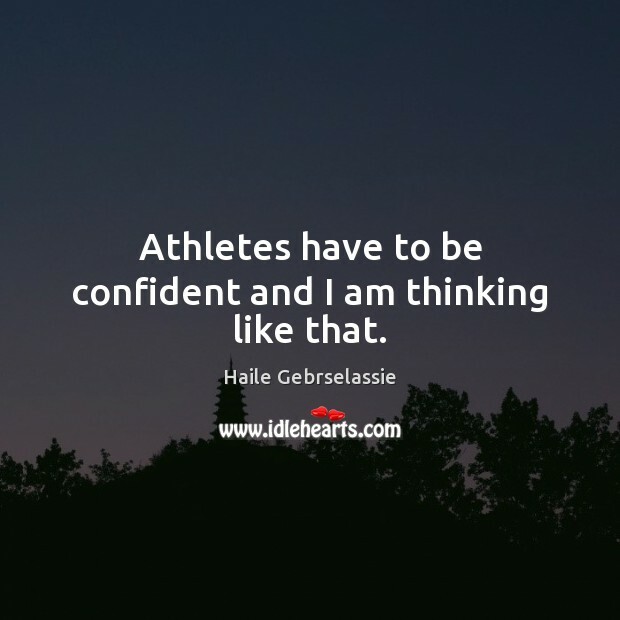 Athletes have to be confident and I am thinking like that. Ideally we're going to stay at an American hotel. We just want to take every precaution. Because if you get sick out there, and you're playing in that hot sun and you get depleted, it's going to be a problem. So that would be the only other thing I think that athletes on a whole are going to be worried about. But again, we have to do our part and take every precaution and be smart. 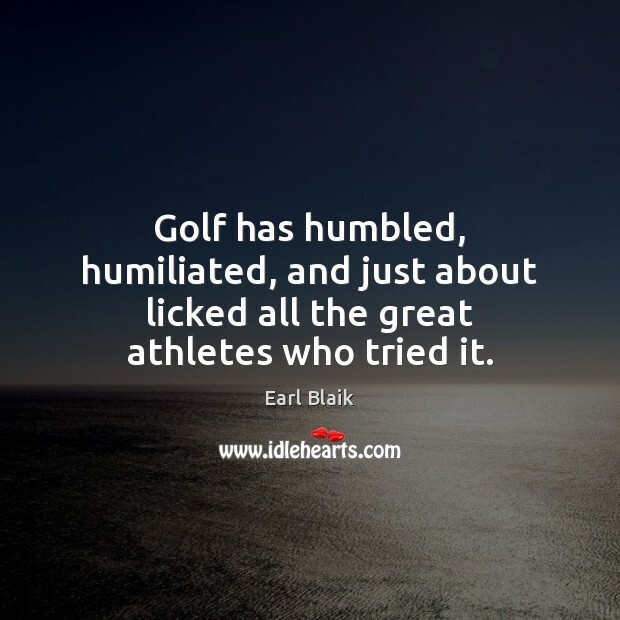 Golf has humbled, humiliated, and just about licked all the great athletes who tried it. 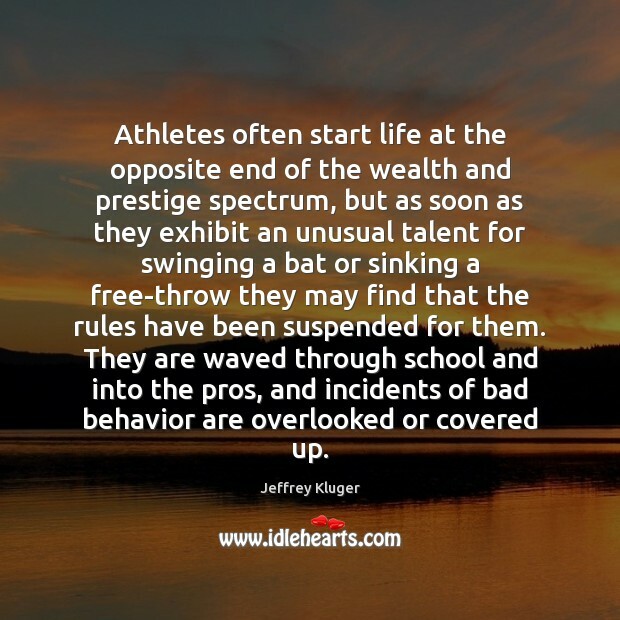 Athletes often start life at the opposite end of the wealth and prestige spectrum, but as soon as they exhibit an unusual talent for swinging a bat or sinking a free-throw they may find that the rules have been suspended for them. They are waved through school and into the pros, and incidents of bad behavior are overlooked or covered up. As a kid I always idolized the winning athletes. 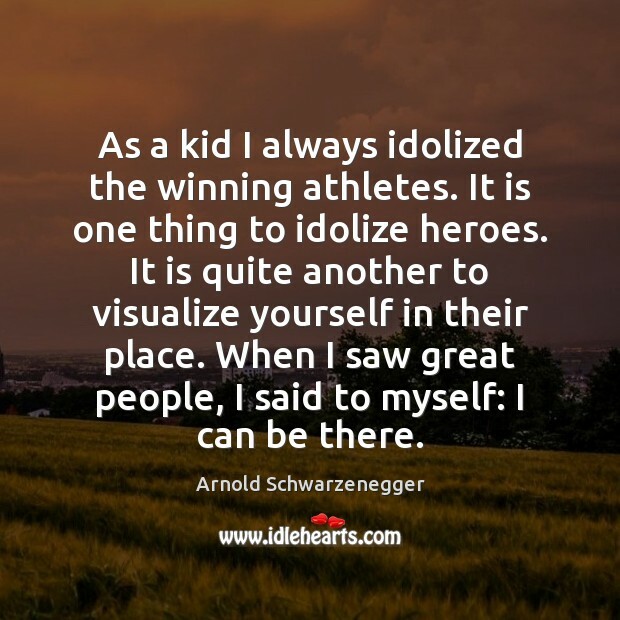 It is one thing to idolize heroes. It is quite another to visualize yourself in their place. When I saw great people, I said to myself: I can be there. So far China has won the most gold medals, ladies and gentlemen. 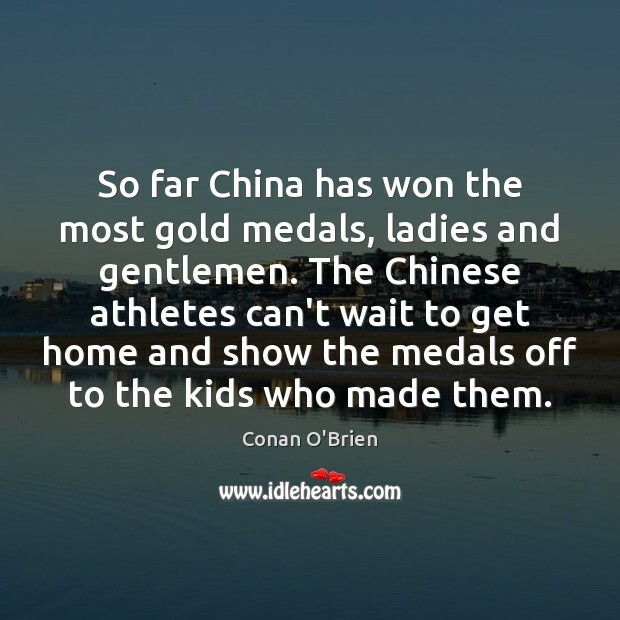 The Chinese athletes can't wait to get home and show the medals off to the kids who made them. It wasn't an excuse. It was a fact. 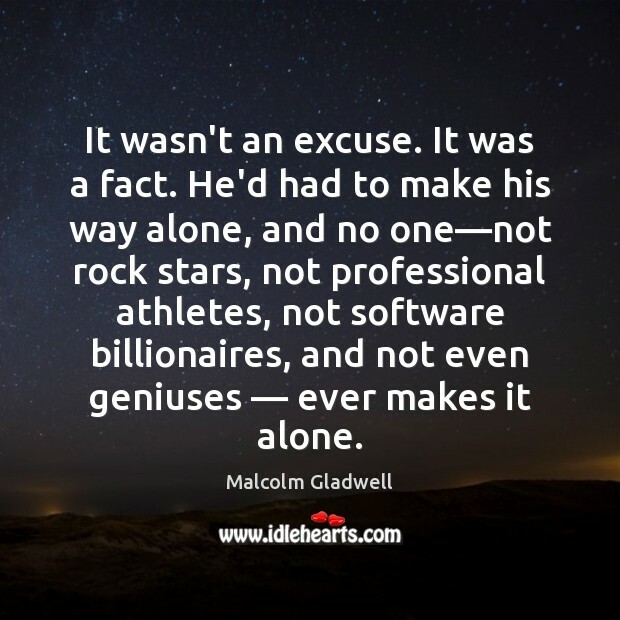 He'd had to make his way alone, and no one—not rock stars, not professional athletes, not software billionaires, and not even geniuses — ever makes it alone.